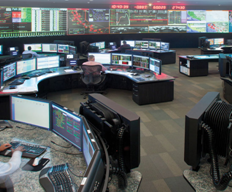 The California ISO, an independent electrical generation and transmission systems operator, manages two electrical grid control centers on a 24/7 basis with a minimum of 12 system operators on shift around the clock. CAISO monitors transmission activity of more than 90 electric transmission system companies serving a portion of 14 western states, Alberta, BC and Northern Mexico. Folsom is home for CAISO new energy control center which was completed in 2011. A second center in Southern California is a fully functioning facility which serves that area of the state, but is equipped to take full grid control in a moment’s notice. 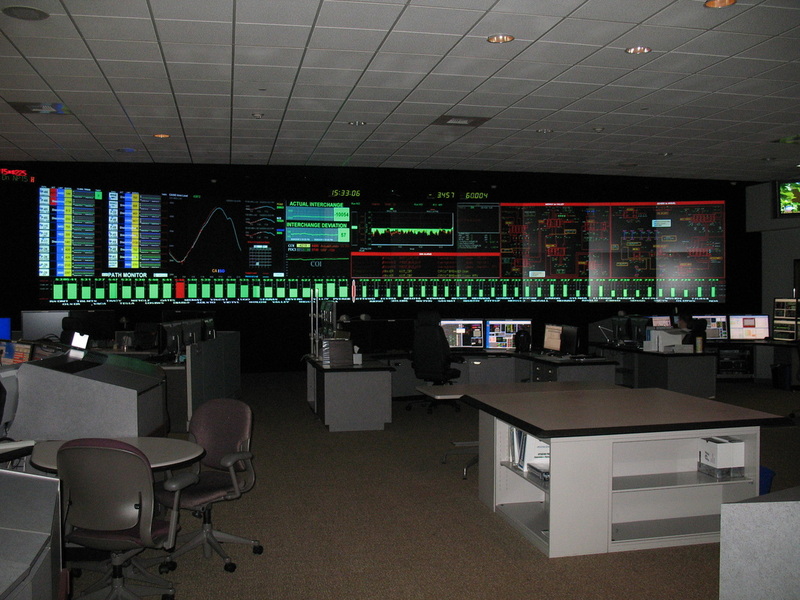 Both centers are equipped with extremely large video walls which are used to dynamically display in graphic and chart form a wide variety of key grid operating parameters. 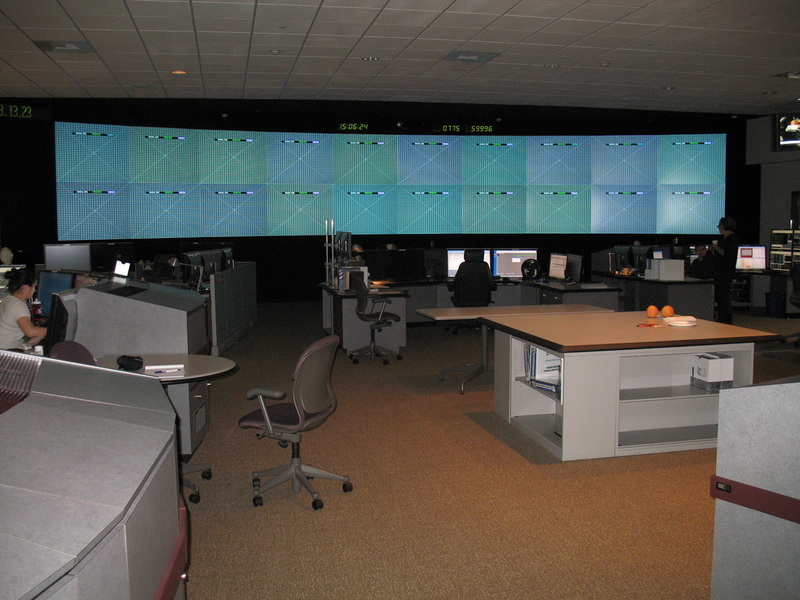 These display systems, coupled with highly flexible information display capabilities at the operator’s consoles permit detailed insight into grid operations while providing the “common operating picture” to all control center operators. These focused and flexible capabilities define the next generation in energy control centers. First engaged as a control room and data center planning consultant/designer to Parsons Technology, ACSI assisted in the development of the overall concept and systems criteria for the new Folsom facility. This included planning for a highly flexible control room and a split data center that reflected CAISO’s need to separate development/test and operations data centers. The new control room was planned to accommodate modern information display systems at both the room and console levels. Much attention was paid to improved ergonomics via human factor analysis including 3D modeling. Data center-related services included coordinated electrical, mechanical and communications systems planning which focused on the Uptime Institute’s Tier IV data center reliability standards. It took a true integrated A/E team effort to create a final design which satisfied the Owner’s stringent operational requirements. Additionally, ACSI planning/design/construction oversight responsibilities included those for a facility-wide structured cabling system, all facility A/V systems and the facility building/site security systems.